We would like to welcome you to our new studio! 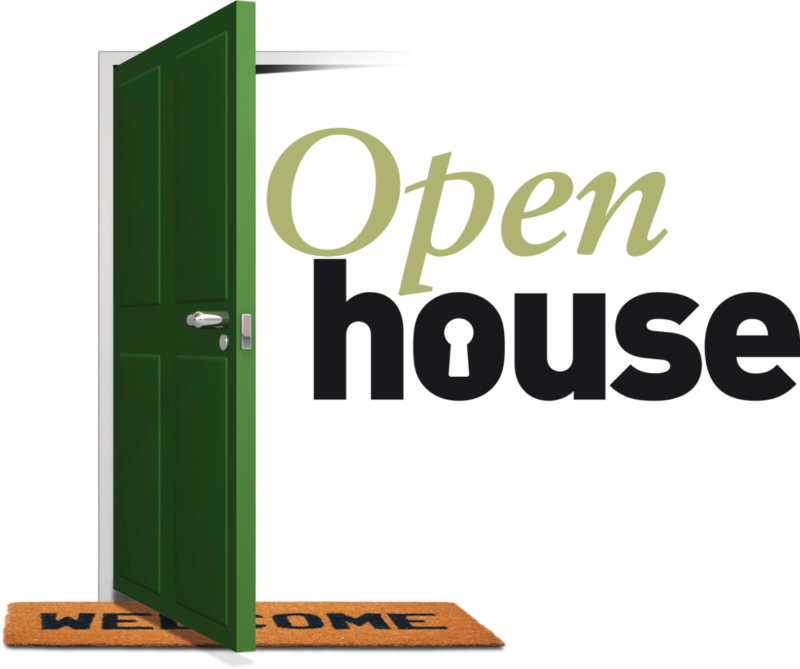 Please come join us for light refreshments and a good time on September 28th from 4:00-7:00PM. We are located at 848 N. La Cienega #205. See you there!